Medical Specialists® takes the worry out of where to buy online medication, as it is the first ‘One Stop Online Pharmacy’ in the UK. A safe website where you can be sure your medical details are not supplied to a third party and that you will get branded medication sent to you discreetly within 24 hours in the UK. Deliveries outside the UK can take between 3-7 working days depending on the destination. 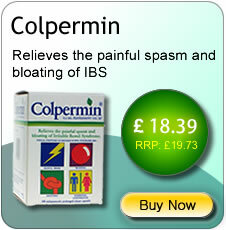 The origins of the company started in 1987 with private clinics with Doctors and Specialist Consultants. By 1994 the company became Medical Specialists® Company Limited, and was heavily involved in computerisation of their patients and medication. By the mid 90s’ the idea of a website for the company to supply online medication started to come together. 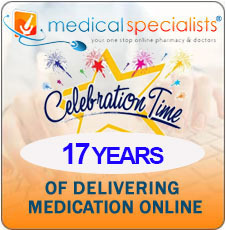 In 2001, Medical Specialists® became the first legal online clinic in the UK supplying a range of medication via online consultation, by their in-house Prescribers. Medical Specialists® were pioneers in this, and since then there has been a number of companies trying to copy them, unsuccessfully we might add. Now Medical Specialists® has become a fully registered online Pharmacy with the Royal Pharmaceutical Society of Great Britain (RPSGB) and the General Pharmaceutical Council (GPhC), and member of the National Pharmacy Association (NPA), making them the first ‘One Stop Pharmacy and Doctors’ in the UK…..once again another pioneering move by Medical Specialists®. This gives patients for the first time, a chance to have an online consultation with one of their in-house Prescribers, who would then write a prescription, which would be passed to their in-house Pharmacy, and be dispensed by one of their in-house Pharmacists, which would get to you within 24 hours without the need for your personal medical details being sent to a third party Doctor or Pharmacy. This is a pioneering first for Medical Specialists® and the UK. Most websites say they are a Pharmacy, or that they have a UK Pharmacy, but they are not. Unless they show their RPSGB logo or registration number, they are not a Pharmacy and will have to pass your personal medical details onto a third party Pharmacy to dispense. If the website is a fully registered RPSGB Pharmacy, then they will have no in-house Prescribers, and will have to pass you personal medical details to a third party Prescribers, unless you have a private prescription. 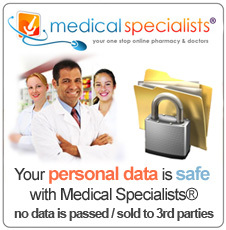 Medical Specialists® is the first ‘One Stop Online Pharmacy’ in the UK, a safe website where you can be sure your medical details are not supplied to a third party, and that you will get branded medication (e.g. Pfizer Viagra) sent to you discreetly within 24 hours. As from 2nd April 2012, Medical Specialists® Pharmacy is able to dispense NHS prescriptions. You are now able to send your paper prescriptions to us or get your GP to send your NHS prescription to us using our new Electronic Prescription Service, which is an easy and convenient way to get your medicines in the future. 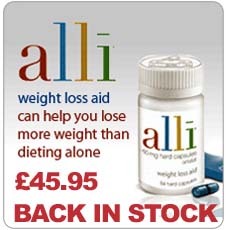 We will then dispense them and send them by post to your home, place of work or any other suitable address. Please visit our NHS prescription services page for further details.